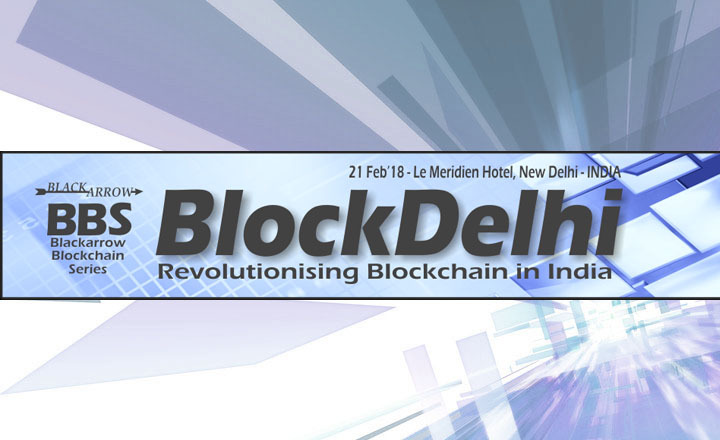 BlockDelhi Blockchain Conference 2018 puts the spotlight on the use of the Blockchain technology in India. Renowned and experienced speakers will provide insightful talks about cryptocurrency utilization in the country and much more. The BlockDelhi Blockchain Conference venue is the Le Méridien New Delhi Hotel. Foreign delegates can get a special rate for one night at the hotel by following the instructions on the Blackarrow Conference website. The standard fee for attendees living in India is Rs 8,000 with taxes. Students, senior citizens, and ladies can enjoy a low fee of Rs 5,000. Attendees outside the country can register with the Conference Pass that costs US$135 with 18-percent tax. Blackarrow Conferences picked several leading experts in Blockchain technology to be speakers for the conference. Many of them have had experience with cryptocurrency and other relevant technologies. Jörg Molt is the CEO of Satoshi School. He is a coach, speaker, and consultant on Blockchain technology for renowned companies as well as institutions. His program is about the different Blockchain projects and ICOs. Molt will talk about why Bitcoin is still alive and which cryptocurrency will survive in the next five years. Chris Dawe made an impact on the healthcare infrastructure when he was only 17 by designing software to connect hospitals. He is currently working on Healthbase, a medical Blockchain project. Dawe’s program talks about how Blockchain offers better transparency and veracity in the digital information ecosystem. He will show how organizations can benefit from the technology. Ilya Frolov has an extensive industrial experience with multiple global brands like IKEA and Pepsi. 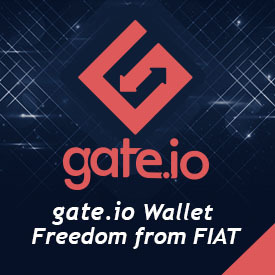 He is working on scaling of decentralized PoW hardware that complies with eco-friendly agenda. Frolov’s program will cover blockchain and its effect on financial institutions around the world. He will go through the different ledge technology patents and the top Blockchain consortiums. Registration is still open for the BlockDelhi Blockchain Conference 2018, but there is limited time only to register for the event. Fortunately, CoinChoose readers can enjoy an exclusive 10-percent discount when they use the code MEMBER10 upon registering for the conference.